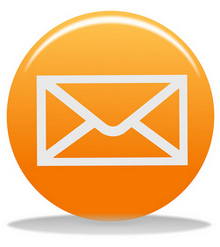 Scribe is a small portable email client with an intergrated contact database and calendar. 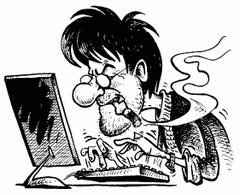 It supports all the major internet mail protocols and uses international standards where possible. POP Peeper Pro provides all the capabilities of POP Peeper and includes additional benefits to make POP Peeper even more convenient. RePack by D!akov — Multilingual registered and portable versions in one installer. Automatic selection bit OS. The Bat! 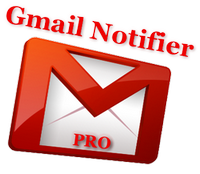 mail client has a lot of vital benefits and useful features that make your email experience simple and convenient. All these features perfectly fit any Windows OS. Moreover, The Bat! 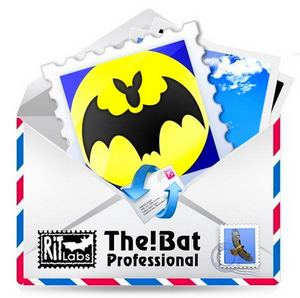 is the first and only email client Certified for Windows Vista by Microsoft Corporation. “Certified for Vista” logo guarantees the highest level of compatibility between Vista and The Bat! mechanisms!!! 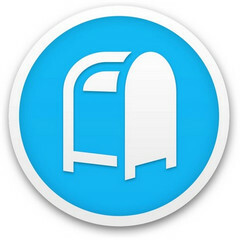 RePack by elchupacabra — Multilingual registered & Portable versions in one installer! 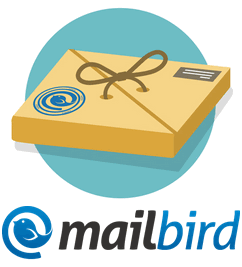 Mailbird is a desktop email client for your Windows PC. 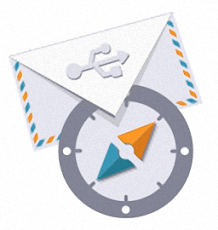 Mailbird is packed with apps, features, shortcuts, and software upgrades optimized to boost your productivity and save you hours in your inbox. It can be just a simple email app, or your versatile dashboard boosting your productivity and organizing your life. 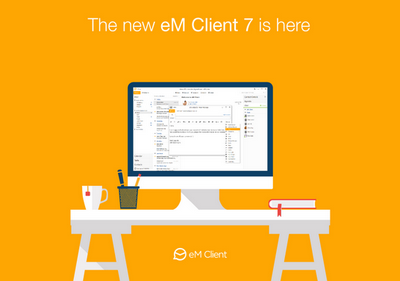 Quick compose and response to cut down on emailing time, inline action bar to organize everything in a flash, seamless offline access to manage your email from anywhere. RePack by D!akov — English | Russian registered version. RePack by elchupacabra — Russian | English | Ukrainian registered version. RePack by D!akov | RePack by elchupacabra — Russian / English / Ukrainian registered and portable versions in one installer.